Purchase, NY – October 5, 2017 – Mastercard (NYSE: MA) and PayPal (NASDAQ: PYPL) today announced a significant expansion of their longstanding partnership into Canada, Europe, Latin America and the Caribbean and the Middle East and Africa to enhance customer choice, optimize the consumer experience and make Mastercard a clear payment option within PayPal across the globe. With the addition of these markets – and following the recent expansion of their partnership into the U.S. and Asia Pacific – Mastercard and PayPal have now reached a global agreement. Mastercard will be presented as a clear and equal payment option within the PayPal Wallet, making Mastercard and their issuers easily identifiable to the consumer when transacting. Consumers will also see a familiar digital representation of their Mastercard from their chosen issuer. Additionally, consumers will be able to choose Mastercard as their default payment method to allow for quick and easy check-out. 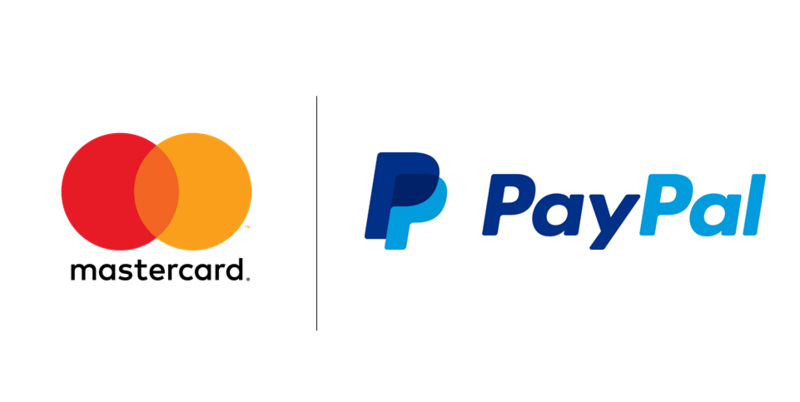 Mastercard and PayPal will work together to leverage new Mastercard payment flow technologies, providing increased value to Mastercard cardholders, financial institutions, and PayPal customers. Through collaborations with Mastercard bank partners, consumers will be able to seamlessly add Mastercard cards into PayPal from banking apps. PayPal will have the opportunity to expand its presence at the point of sale by utilizing tokenization services from Mastercard, allowing consumers to use their tokenized Mastercard in their PayPal Wallet to make in-store purchases at more than 6.5 million contactless-enabled locations across the globe. Consumers will also have the ability to quickly cash out funds held in their PayPal accounts to a Mastercard debit card. Masterpass will be presented as a payment option for merchants that process payments via Braintree in Europe, Latin America and the Caribbean and the Middle East and Africa – in addition to the U.S. and Asia Pacific. These merchants will see the benefits of more choice and will be able to easily integrate Masterpass into their checkout experiences to provide a seamless user experience for consumers.